On Harvey Longsons website we have many static caravans for sale Isle of Wight on our website for you to look at. 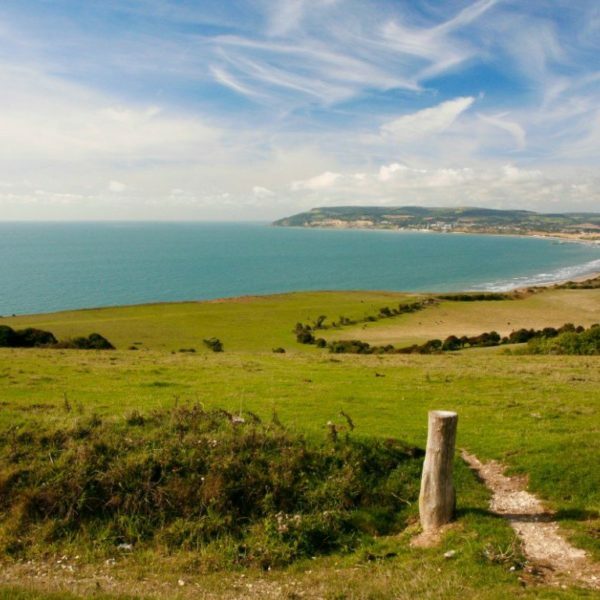 You can find the perfect static caravan for sale Isle of Wight by using our user-friendly property search bar. 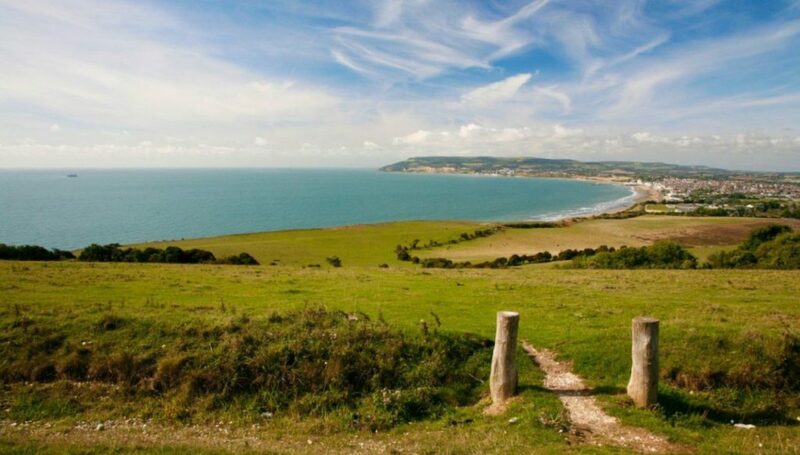 The Isle of Wight is made up of many stunning villages and small towns and measures 23 miles by 13 miles which is perfect for your static caravan for sale Isle of Wight. 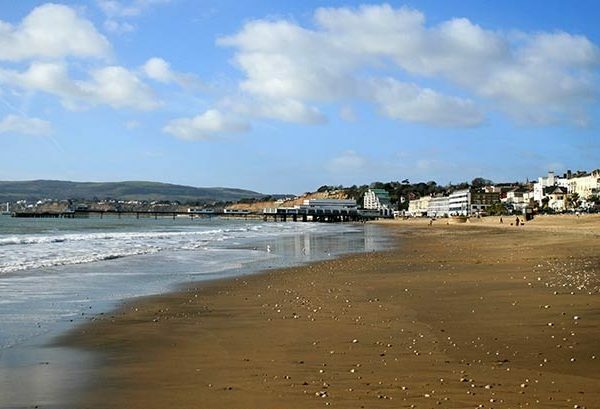 You can find many shops and boutiques and also some familiar high street brands or maybe you need to stop for a refuel in one of the many coffee shops or cafes from your static caravan for sale in Isle of Wight. 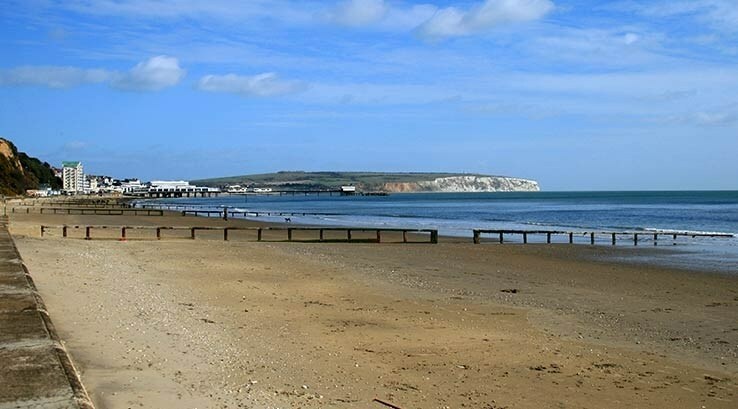 Static caravans for sale Isle of Wight are very popular because of the picture postcard island where you can find some great places to visit on the Isle of Wight. 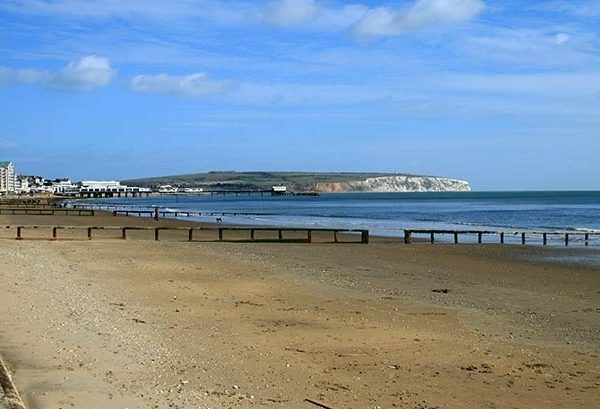 Lower Hyde Holiday Park (see park) is located in Shanklin and your static caravan for sale Isle of Wight will be in a scenic location with plenty of outdoor activities to keep the whole family entertained! Static caravans for sale Isle of Wight are great at Lower Hyde Holiday Park (see park) because you can use the facilities at the sister park, Languard. 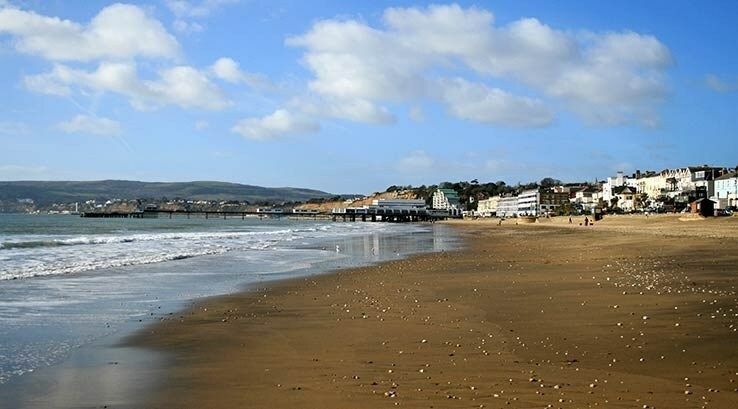 You will also be extremely close to two beaches with your static caravan for sale Isle of Wight which are Sandown and Shanklin. 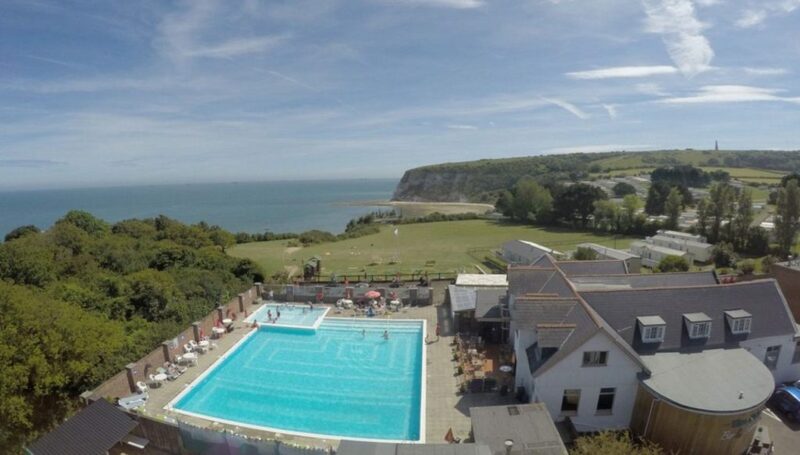 Whitecliff Bay Holiday Park (see park) located in Bembridge where you can enjoy a fantastic countryside setting from your static caravan for sale Isle of Wight and it is only a stone’s throw away from a stunning sandy beach which you can access directly from the park and your static caravan for sale Isle of Wight. 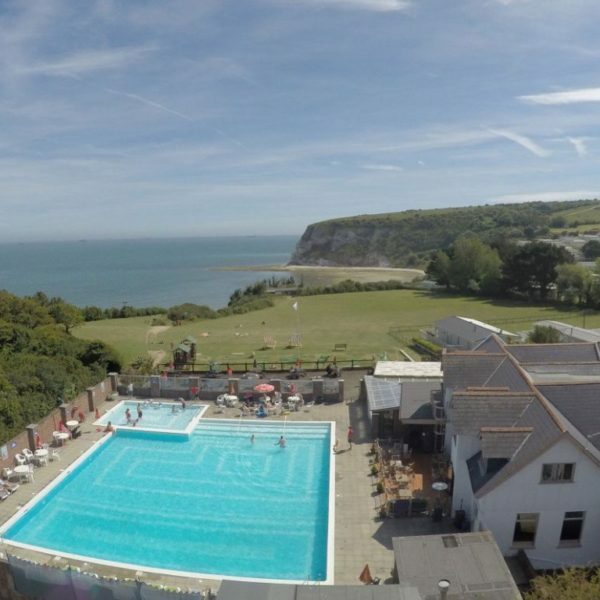 This relaxed location has great facilities and family activities so everyone will have plenty to do with your static caravan for sale Isle of Wight. If you have any more questions or queries regarding static caravans for sale in Isle of Wight or anything else then please do not hesitate to contact us on 0800 433 7824 or by filling in the form on the contacts us page.